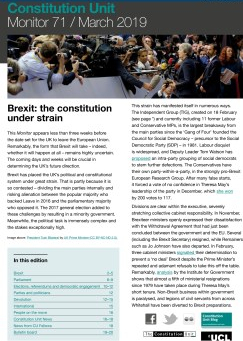 On 22 November the Constitution Unit and the Committee on Standards in Public Life hosted a joint seminar on ‘The Role of Referendums in the UK’. 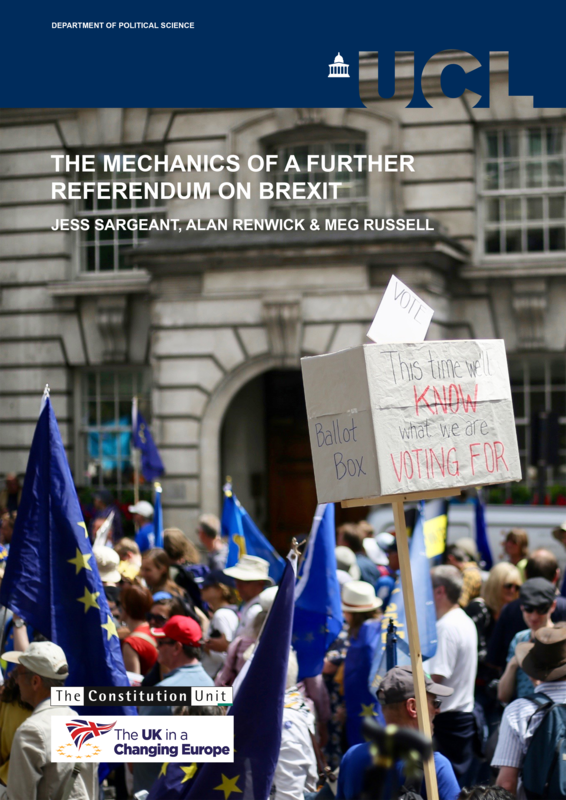 Bringing together eminent speakers from across academia, the media, government, and elsewhere, the seminar examined possible problems with the conduct of referendums in the UK, focusing particularly on two issues: how to ensure high-quality information; and how to maintain balance during the campaign. In this, the second of two posts on the event, Alex Quirk outlines the discussions on the second of these areas. The discussion of balance during the seminar can be broadly divided into two areas: how to improve balance in the media, both traditional and online; and how to address imbalances created by the legislative framework for holding referendums. Bob Posner of the Electoral Commission began the day by reporting on polling conducted after the referendum, which showed that over half (52 per cent) of respondents thought that the conduct of the campaign was not ‘fair and balanced’. Various perspectives emerged over the course of the day on how well the media did in ensuring that they reported the campaign in a ‘balanced’ way. Although the print and online media have no duty to report the arguments with any sort of balance, all broadcasters have a statutory duty to act with ‘due impartiality’. The BBC, in common with other broadcasters, considers the appropriate interpretation of ‘due impartiality’ for each referendum and election campaign, and produces guidelines for programme-makers. Sue Inglish, former head of political programmes at the BBC, and Ric Bailey, the BBC’s chief political adviser, argued that the BBC interpreted ‘due impartiality’ in the context of the referendum correctly. In their view, the BBC did not create a false balance between experts on each side, but simply reported the arguments of the campaigners in a balanced way. Inglish stressed that broadcasters such as the BBC and Sky did not simply report misleading statements without question, but did their best to point out that they may be misleading. This perspective was challenged by Professor Steven Barnett of the University of Westminster, who argued that broadcasters like the BBC had failed ‘catastrophically’ during the EU referendum campaign. He contended that they followed too slavishly the press agenda, which was especially problematic given the amount of misleading information in national newspapers. He also argued that the BBC’s interpretation of ‘due impartiality’ was incorrect, as it involved balancing the coverage given to arguments from both sides too mathematically, rather than interpreting the arguments in a more interrogative fashion. 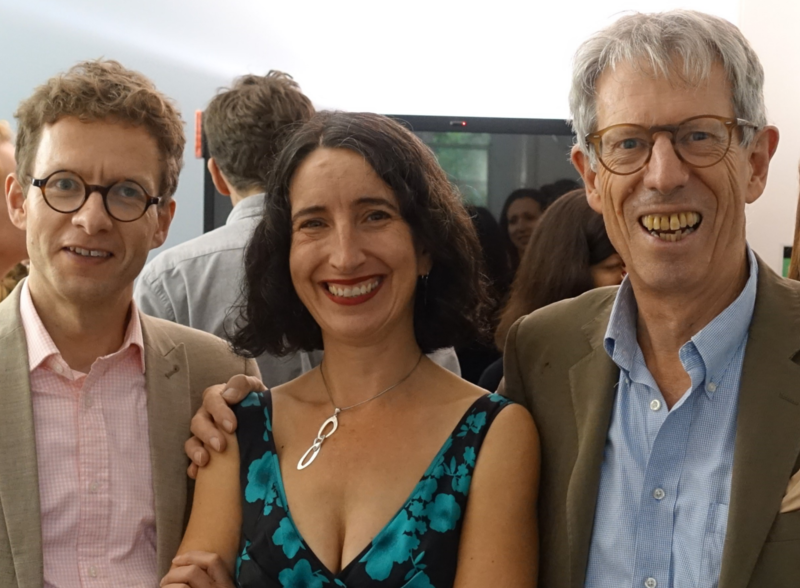 Further criticism of the ‘due impartiality’ interpretation came from Dr Oliver Daddow of the University of Nottingham. He argued that, despite notional ‘balance’ in the BBC’s coverage, there remained in-built structural biases in the media as a whole, which are more difficult to counteract. Symptoms of these biases included the preponderance in coverage of Conservative party figures and a lack of time dedicated to challenging statistics used by campaigners. However, Sue Inglish and Ric Bailey disagreed with these criticisms, suggesting that broadcasters also influenced the agendas of newspapers, and that they took great care not to produce artificial balance. On 25 October the Constitution Unit hosted a distinguished panel to discuss the regulation of referendums in the UK in light of the EU referendum. The panel, chaired by the Unit’s Dr Alan Renwick, consisted of Jenny Watson, Chair of the Electoral Commission; Ric Bailey, Chief Adviser, Politics at the BBC; Sir Peter Housden, former Permanent Secretary to the Scottish Government, and Dr Paul Kildea, Senior Lecturer in Law at the University of New South Wales. Alex Quirk reports. The EU referendum in June raised many questions about how referendums in the UK should be conducted. 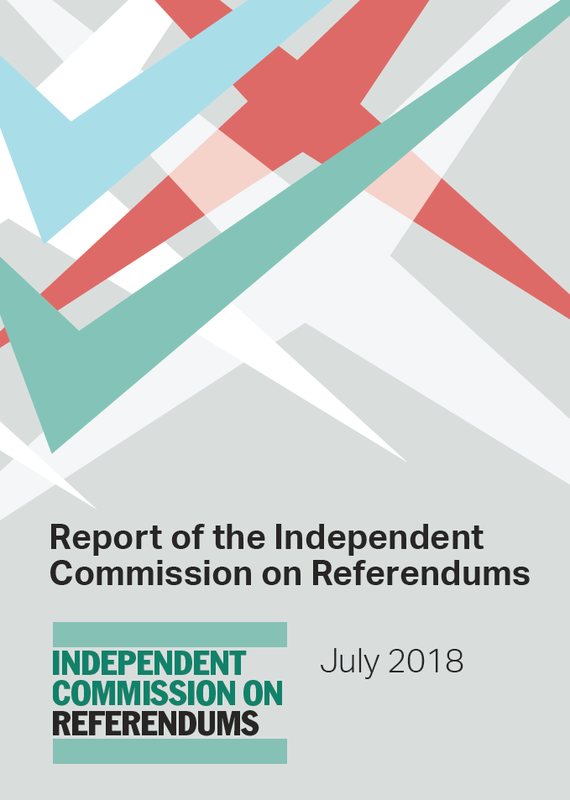 Electoral Commission research showed that 52 per cent of voters felt that the referendum campaign was not conducted in a ‘fair and balanced’ way. How is it that we can best strike the balance between allowing campaigners to speak freely to voters, and preventing a cloud of misinformation from obscuring peoples’ judgements? Is it appropriate for the government to be able to use public funds to campaign for one side of the debate? This event provided insights on these questions from experts from across a wide range of perspectives. Jenny Watson is currently the Chair of the Electoral Commission, which is responsible for overseeing referendums in the UK, and was also the Chief Counting Officer for the EU referendum. She focused her introductory comments on the ways in which the legislative framework surrounding referendum campaigning should be altered to provide increased clarity and fairness, particularly regarding campaign spending rules. 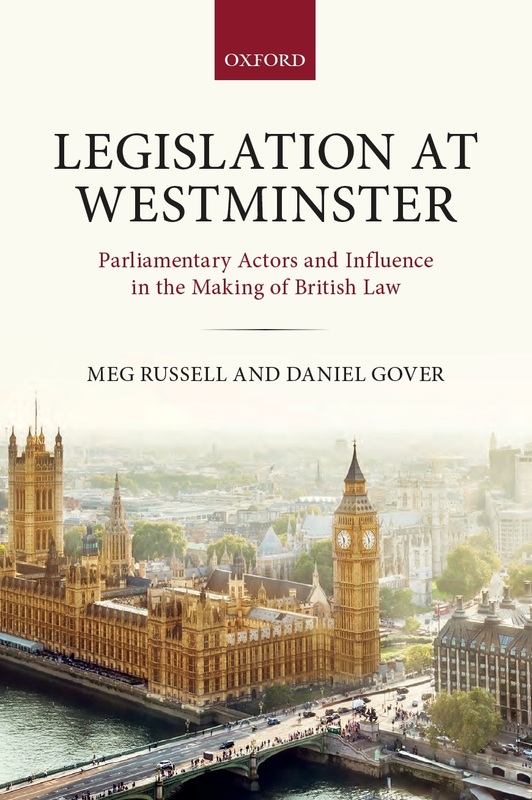 The Political Parties, Elections and Referendums Act (PPERA), currently provides only the bare bones of the regulatory framework for referendums in the UK. This structure then needs to be fleshed out by specific supplementary legislation for each referendum such as the EU Referendum Act 2015. Watson argued for the augmentation of PPERA, to provide a more solid legislative platform in advance of a referendum. She especially recommended reform of section 125, which covers government spending of public funds. This section, she argued, needs to be altered to further restrict the ways in which the government can use public money, as there is currently an imbalance between restrictions placed on government spending, and those placed on spending by other campaigners. Making these changes will help to rectify the perceived campaigning imbalance that results from such heavy government involvement.